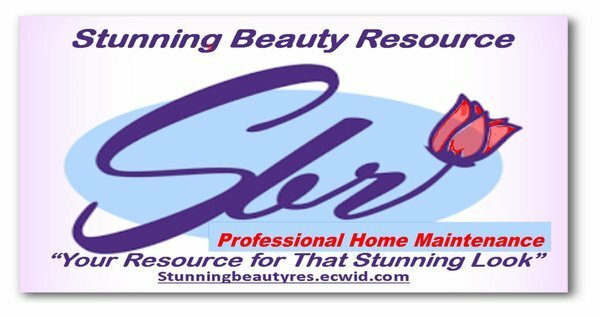 Black Carbon 500 contains activated charcoal which is very effective when it comes to removing trapped impurities from your scalp, hair, and skin. Black Carbon 500 helps to stop and control itchy scalp, heal minor skin breaks, help treat eczema, help control dandruff and flakes, and removes residues and toxins. 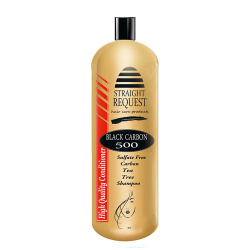 Black Carbon 500 will leave your skin and scalp feeling extra clean, refreshed and healthy without dryness.